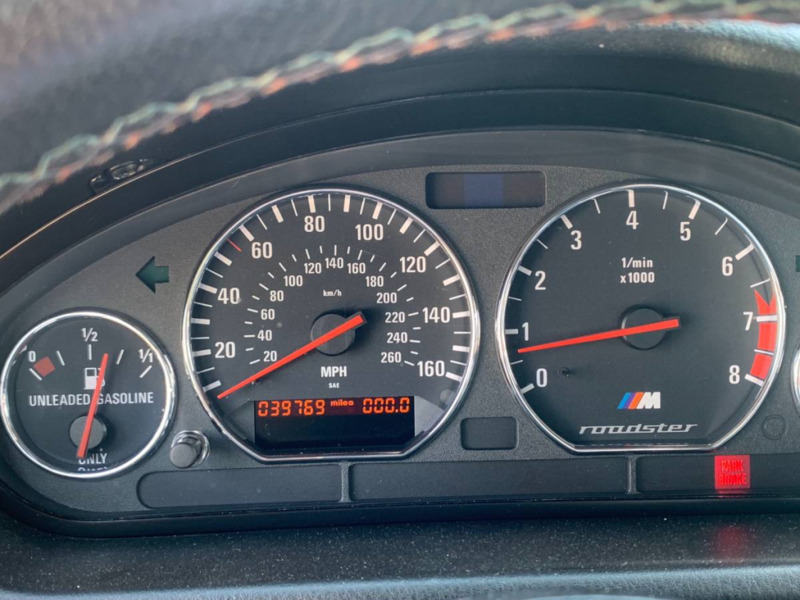 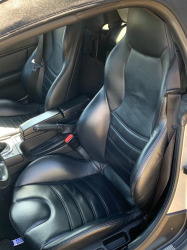 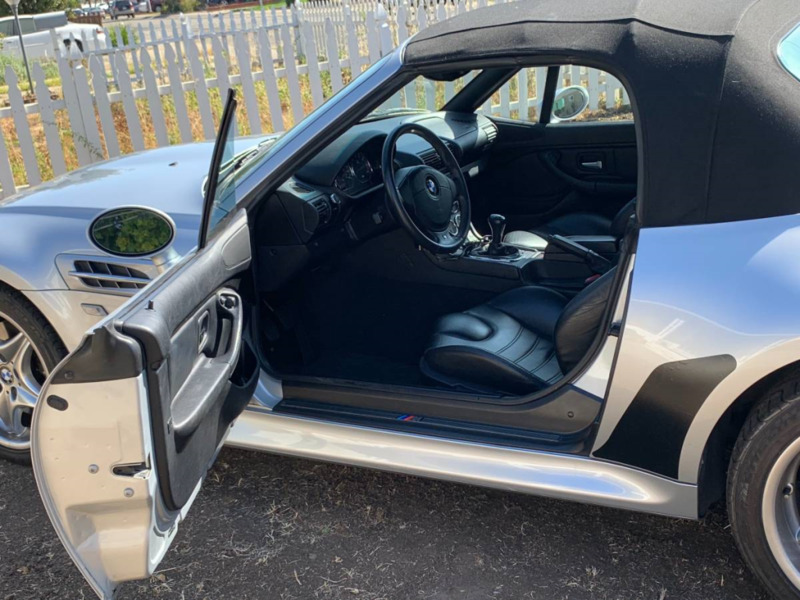 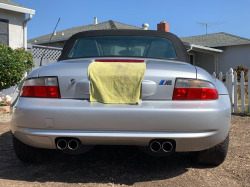 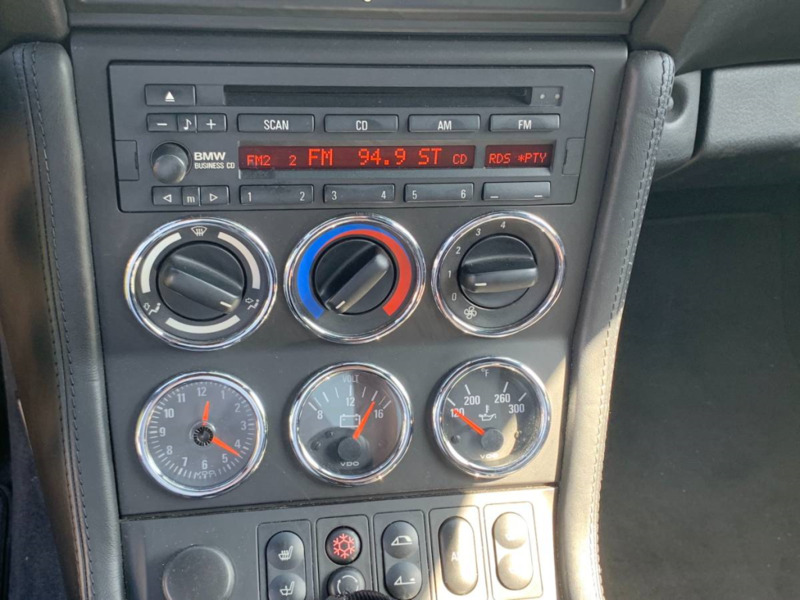 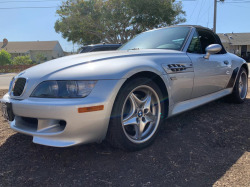 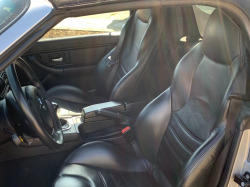 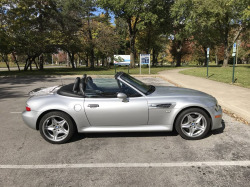 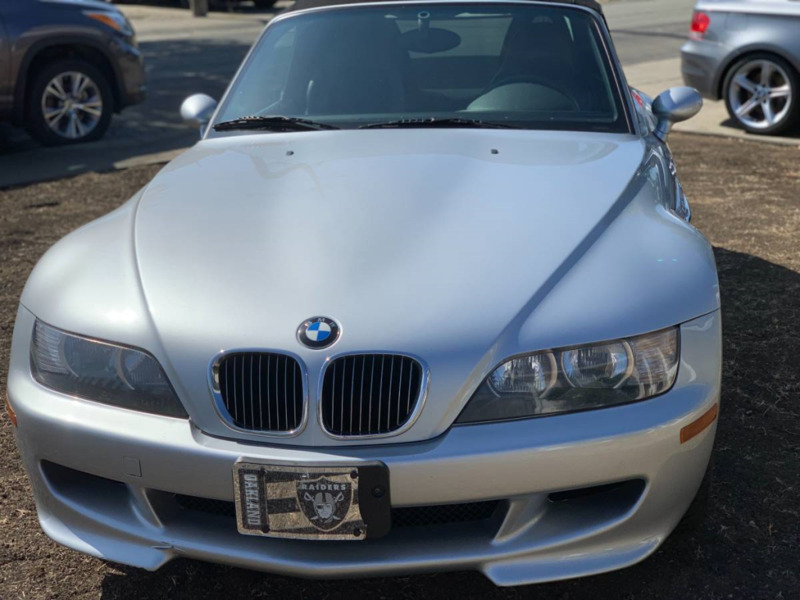 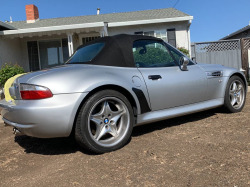 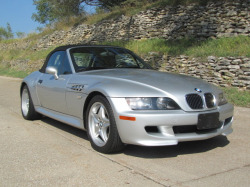 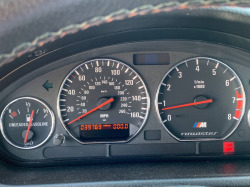 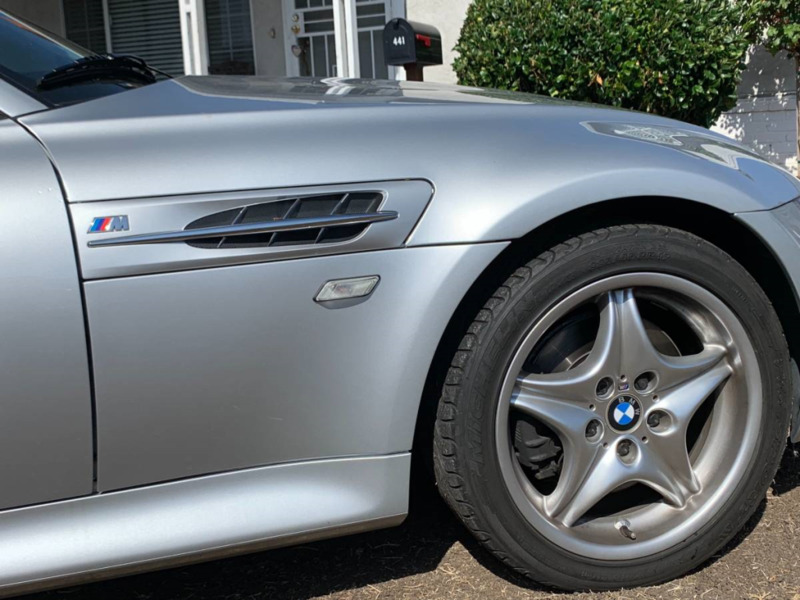 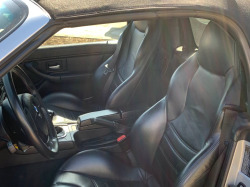 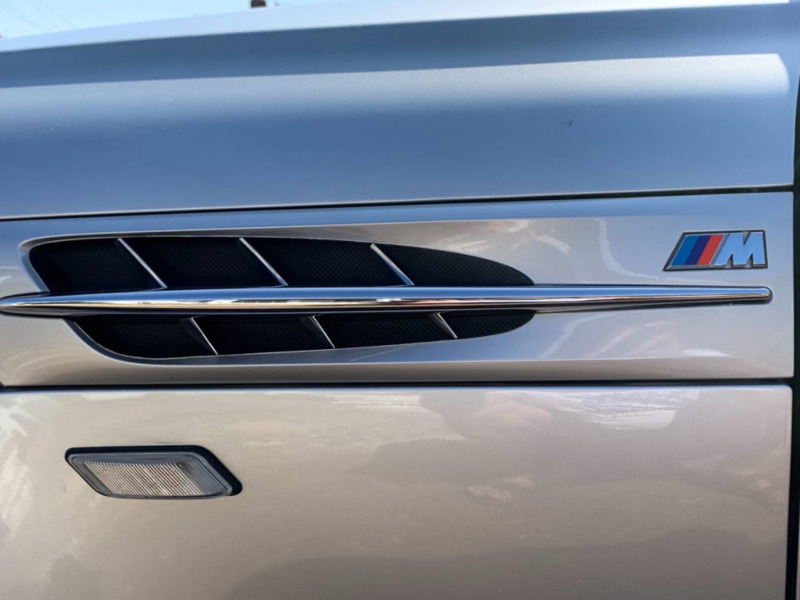 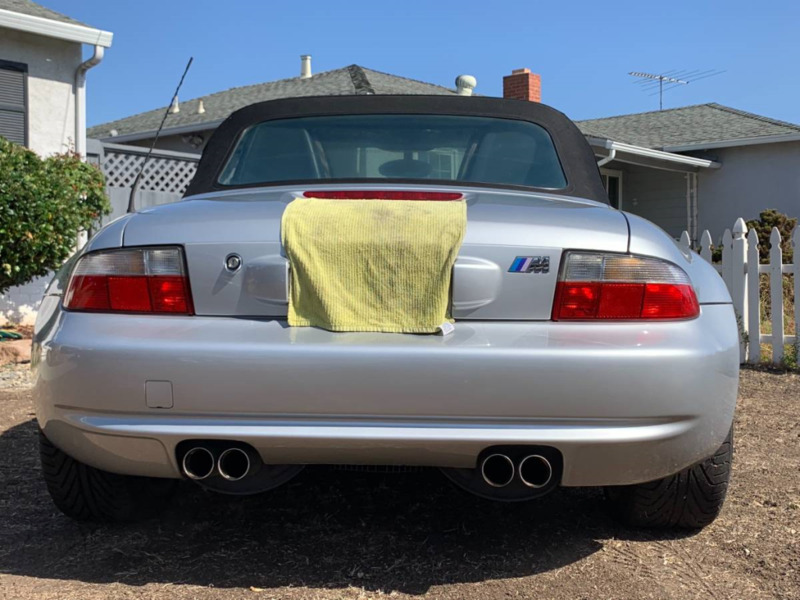 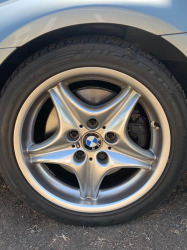 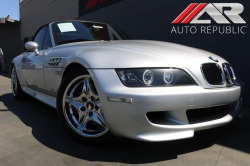 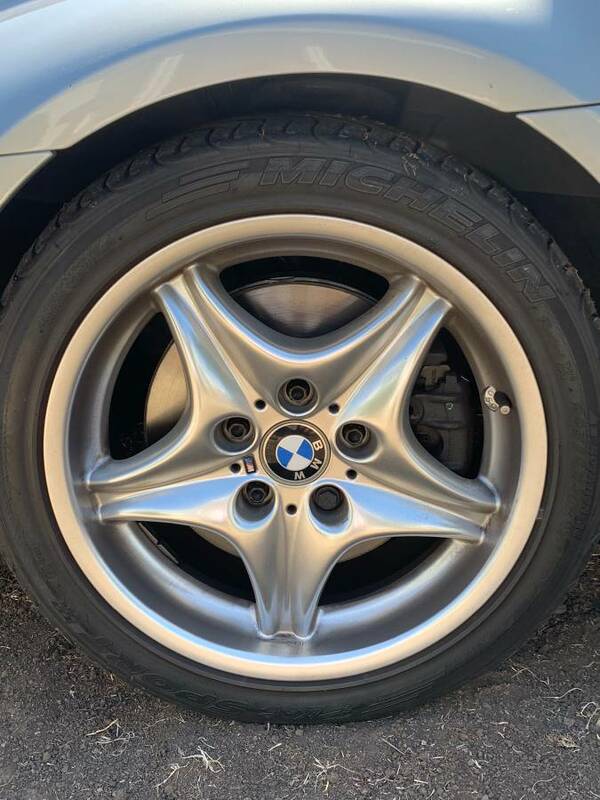 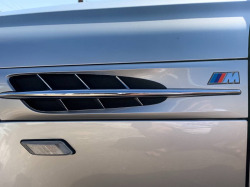 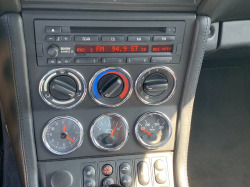 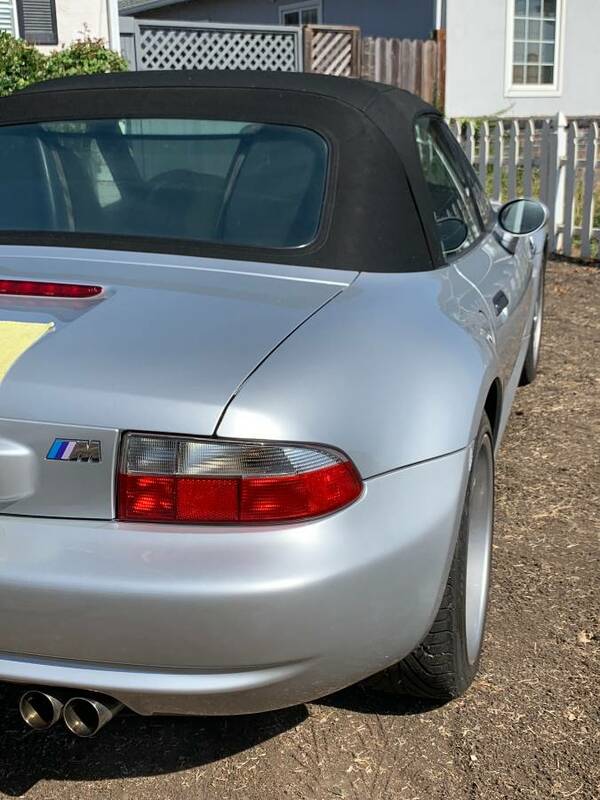 2000 BMW M Roadster convertible with 39979 miles only,manual transmission, silver in color, black interior, in very good condition, black soft top convertible( no rip), with car cover. Serious inquiries only via email or text. 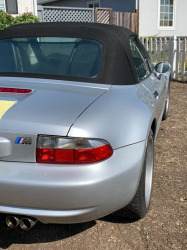 It has a pretty big scrape on the front bumper, but looks really nice otherwise. 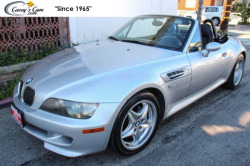 The price seems pretty good me.